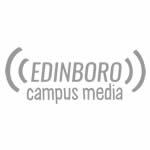 Tune in as Edinboro University Men's Basketball takes on Thiel College. 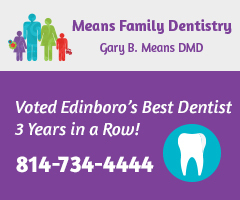 Tune in as Edinboro Volleyball faces off against Mercyhurst University. Watch the Fighting Scots take on Slippery Rock live at McComb Fieldhouse. Tyler Trumbauer gives you all the latest Boro atheltic happenings in his weekly Fighting Scots Sports Report. 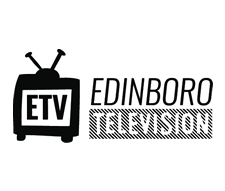 Edinboro Television premieres the Fall 2015 edition of its weekly newscast. The 2015 edition of the Fighting Scots Sports Report debuts on Edinboro Television.